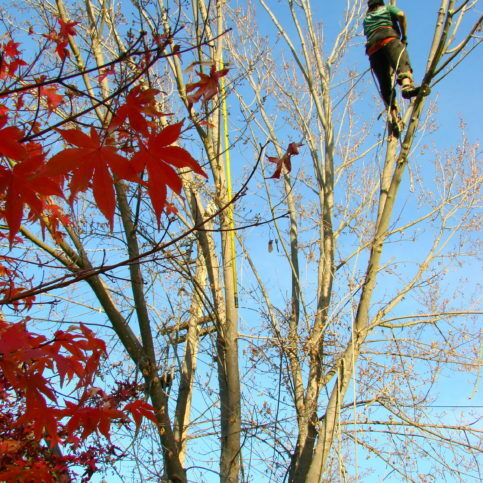 Owner James Cairnes has worldwide tree care experience. 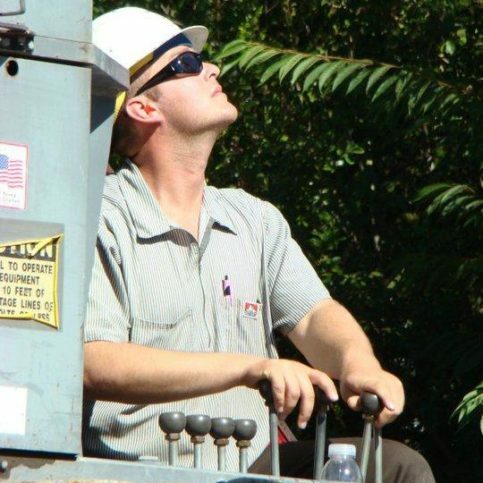 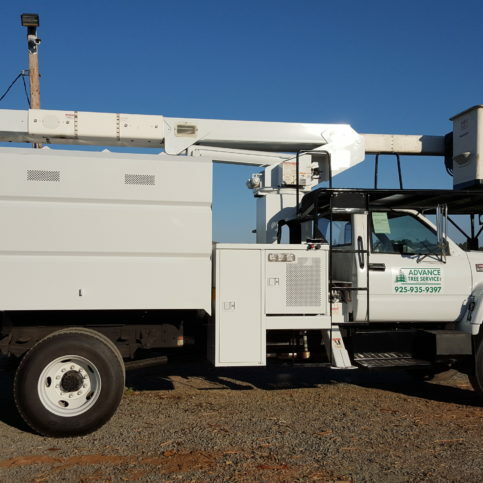 President Darren Edwards and his father, Lew, are veterans of the tree service industry. 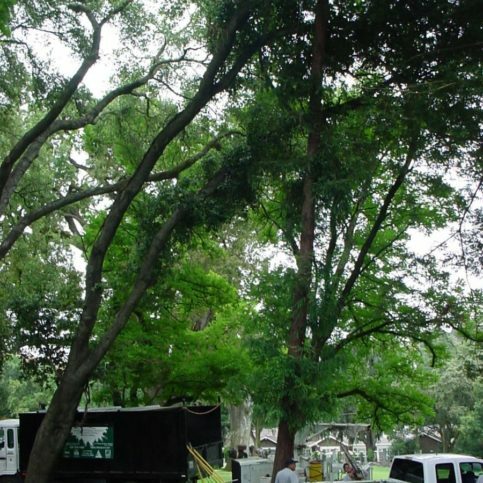 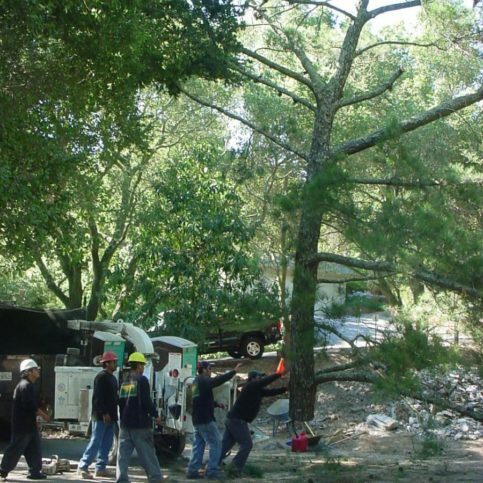 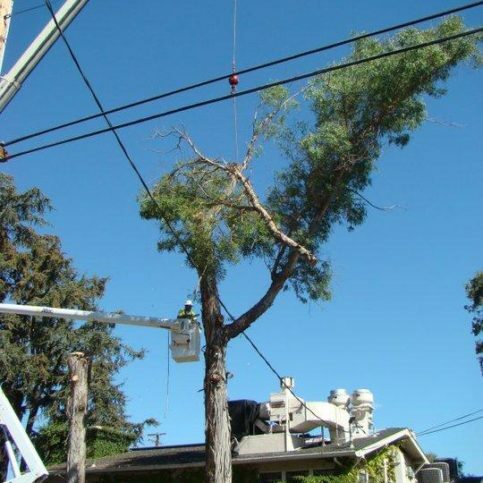 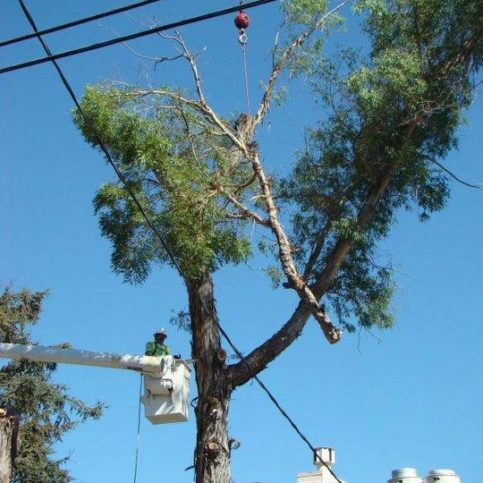 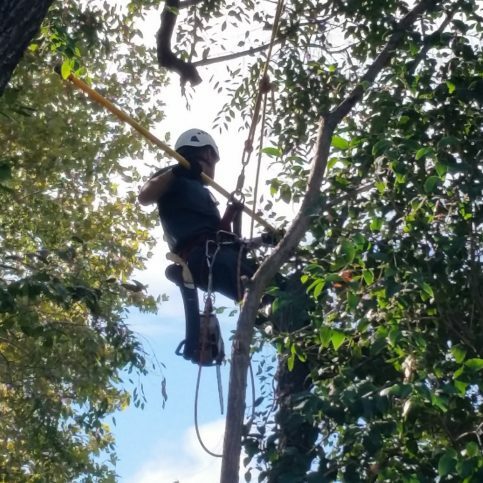 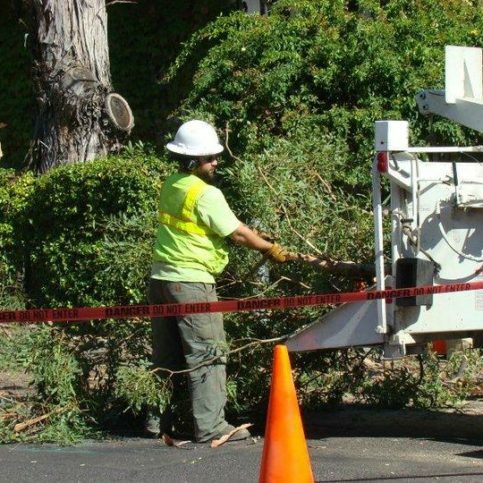 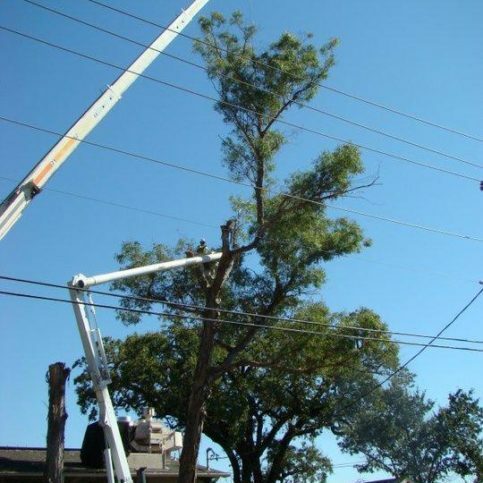 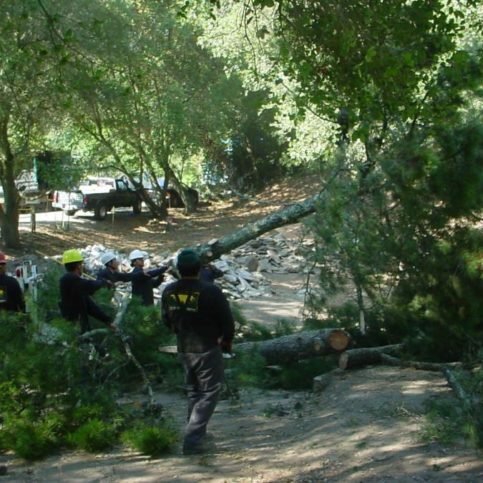 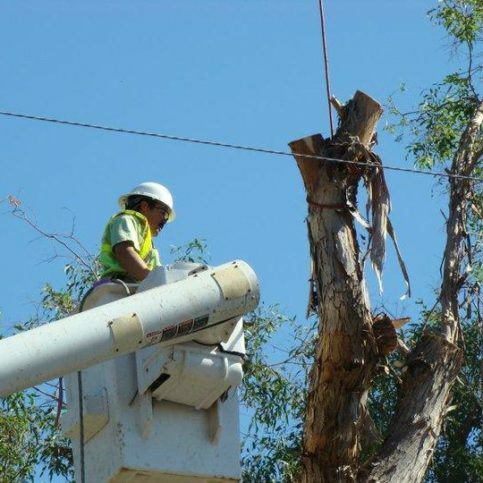 La Selva Tree Service A division of Copacetik, Inc. 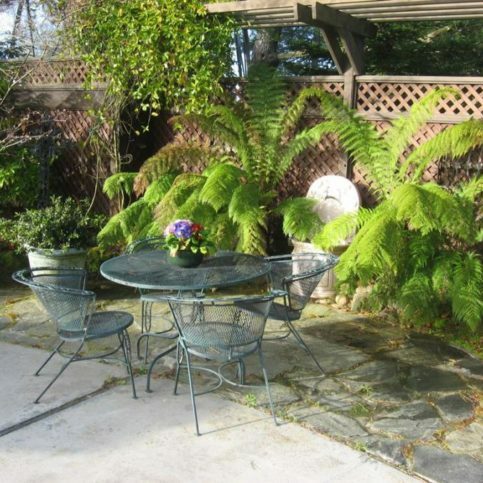 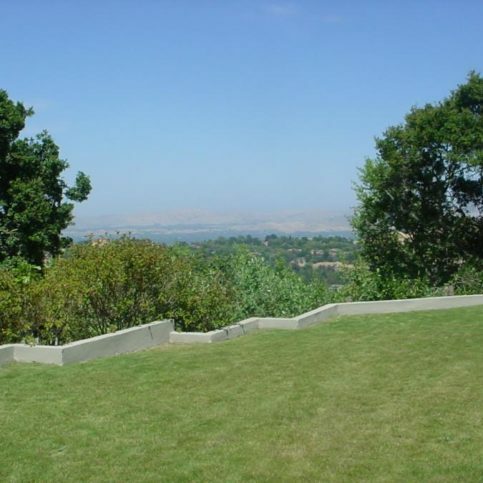 Serving all of Sonoma, Humboldt, Napa, Solano, Marin and San Francisco Counties. 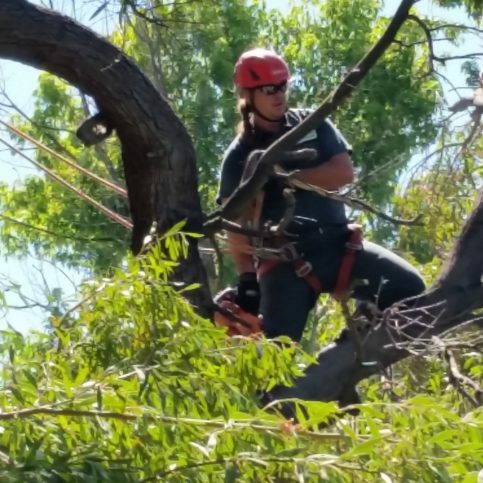 Chris Chapman is a 22-year veteran of the tree service industry and owner of Horticultural Services, LTD, a Diamond Certified company since 2005. 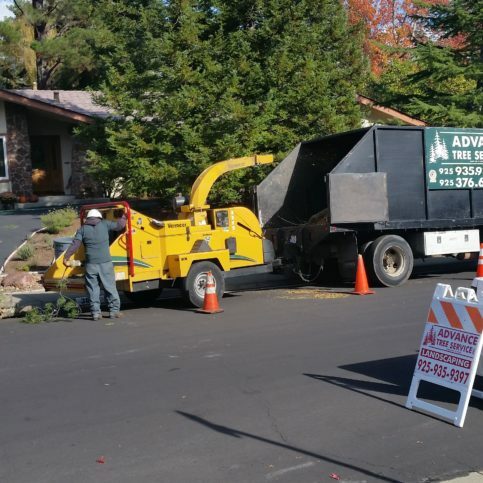 He can be reached at (925) 388-6963 or by email. 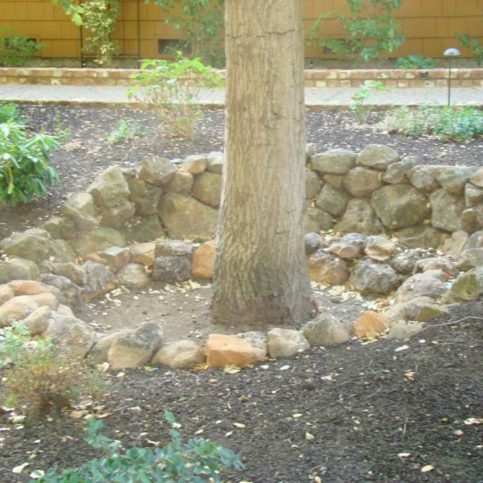 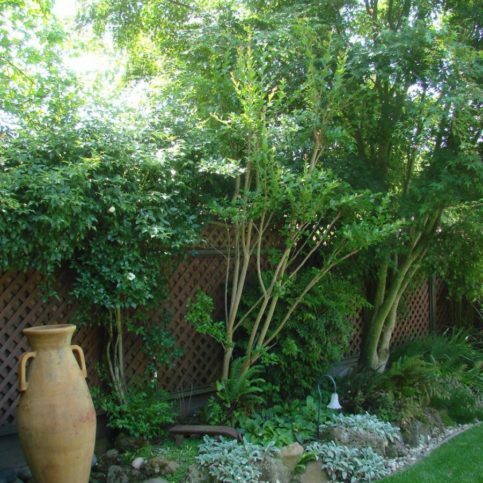 Outside of work, Chris furthers his outdoor enjoyment with hobbies like gardening and cultivating bonsai trees. 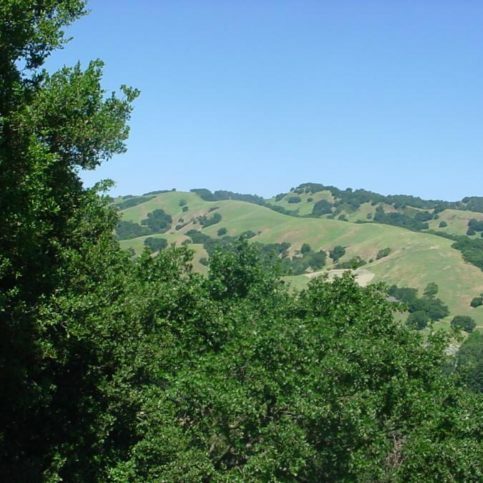 He also enjoys hunting, fishing, reading about military history and keeping up with his two older children: Jessica, who lives in San Diego, and Trevor, who is currently attending college. 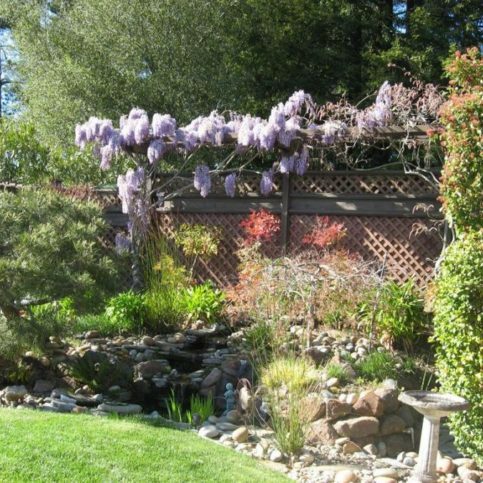 A: Rocco’s Ristorante Pizzeria in Walnut Creek. 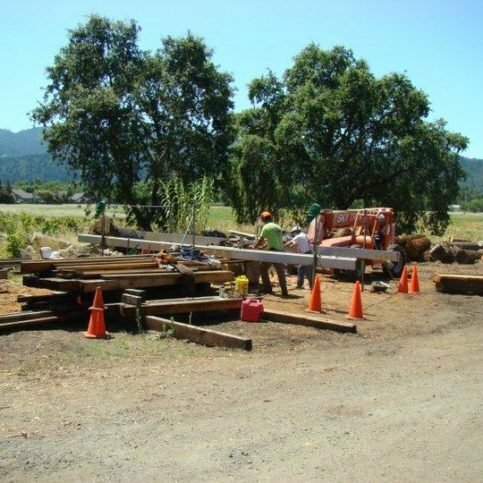 A: Besides the Bible, one of my favorites is “Guadalcanal: Starvation Island” by Eric Hammel. 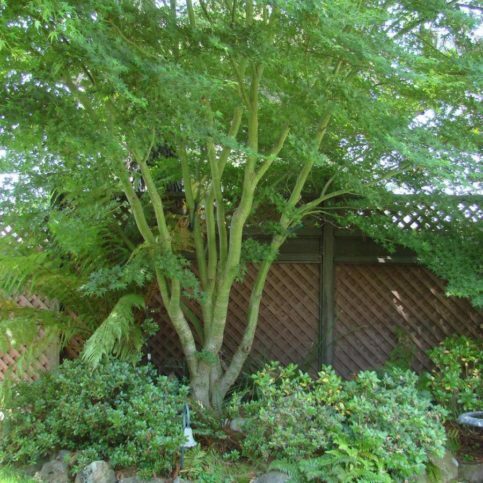 It’s a military history book about the United States’ first offensive in the Pacific during World War II. 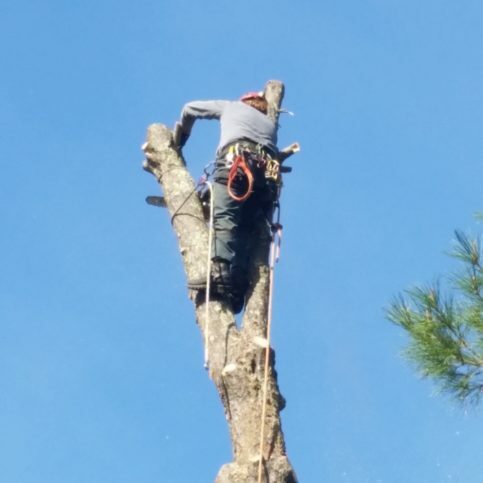 It’s an absolutely fascinating account. 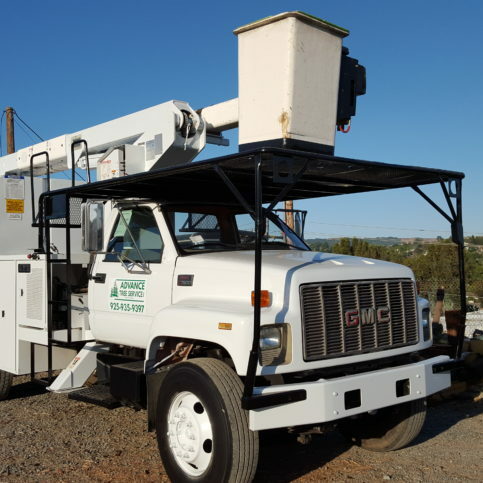 James Cairnes is a 26-year veteran of the tree service industry and owner of World Tree Service, Inc., a Diamond Certified company since 2002. 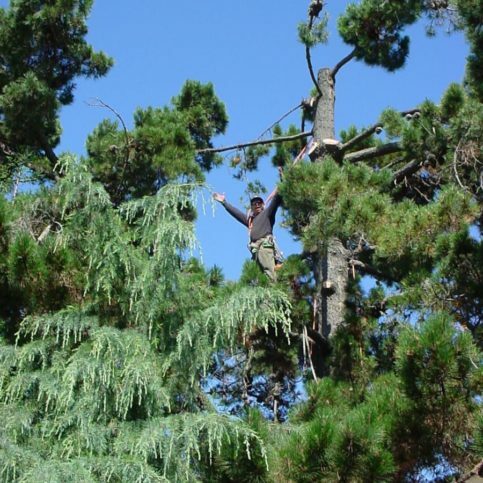 He can be reached at (415) 868-5904 or by email. 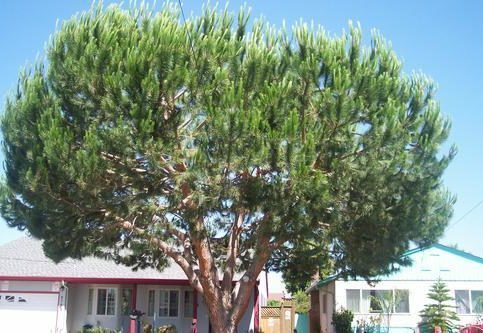 A: I really like the California buckeye and the dawn redwood, which is unique in that it’s a deciduous conifer. 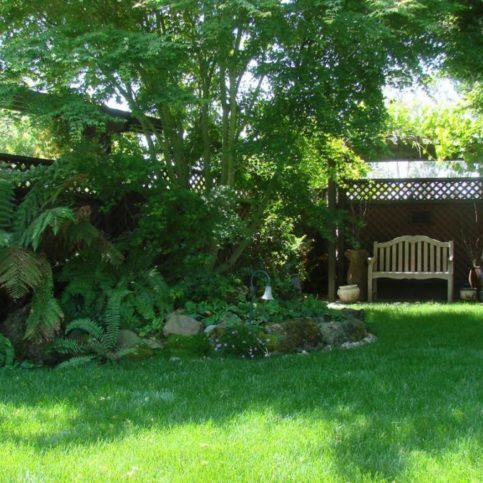 A: Read a book by the fire. 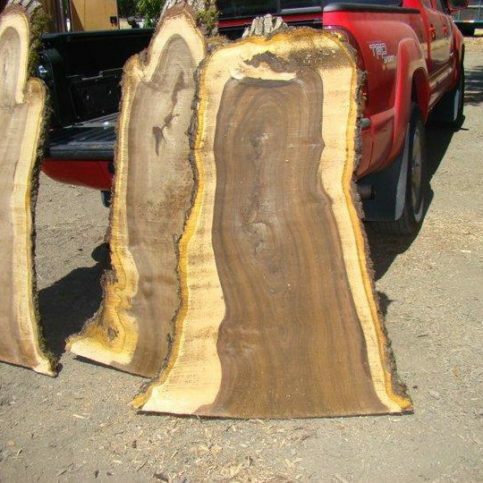 A: “Jupiter’s Travels” by Ted Simon, a British guy who traveled around the world on an old Triumph motorcycle. 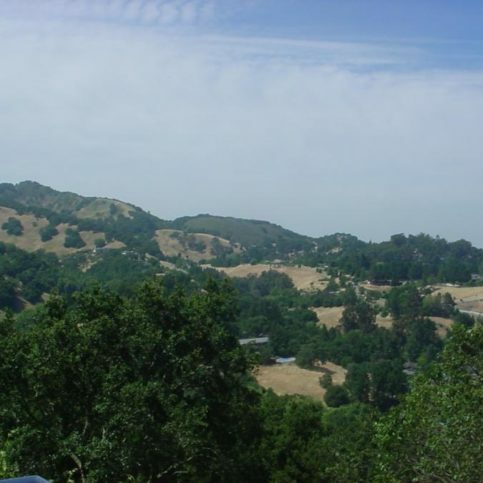 It was really influential in terms of my own motorcycle travels. 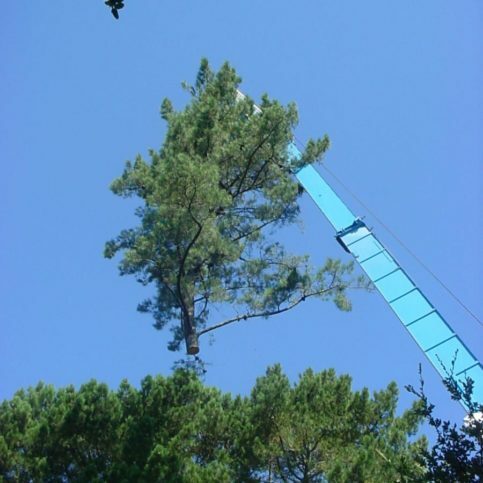 A: Bungee jumping at the Pipeline in New Zealand—a 335-foot jump! 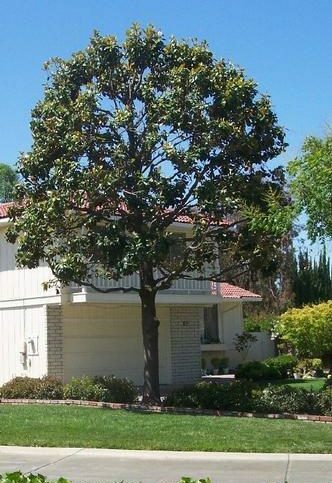 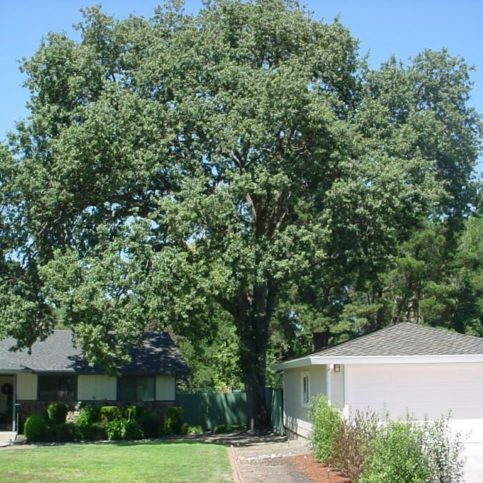 Does My Tree Have Sudden Oak Death? 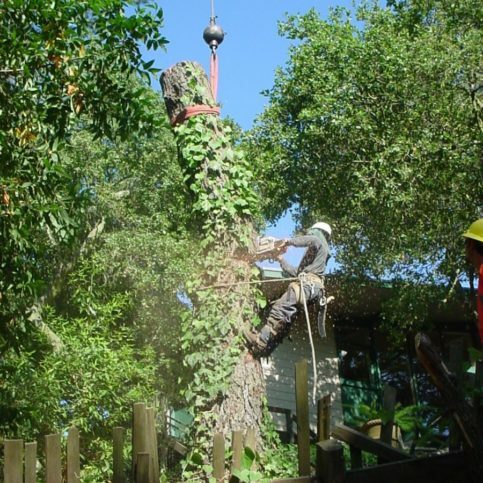 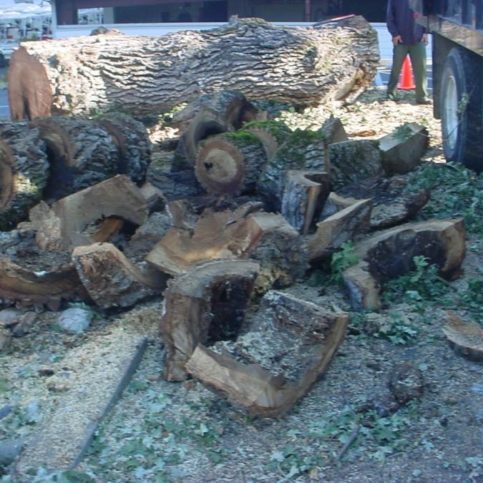 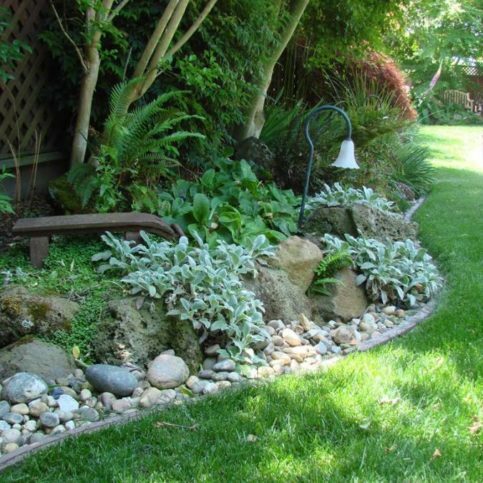 Horticultural Services provides view clearing services. 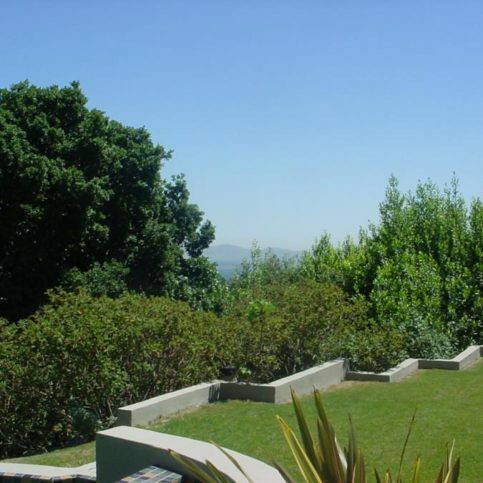 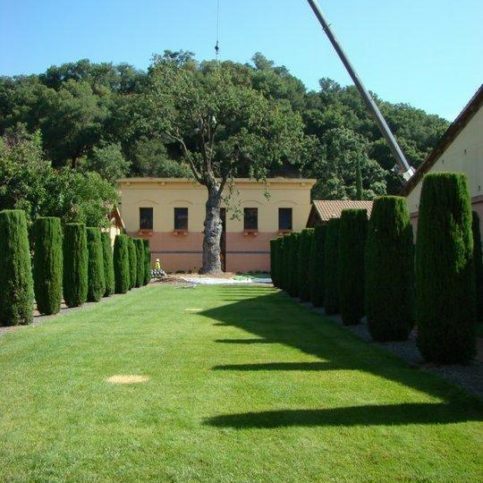 Horticultural Services reestablished the view at this property through select pruning and removals. 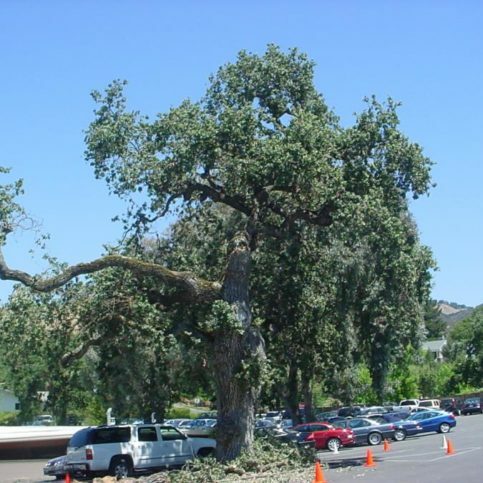 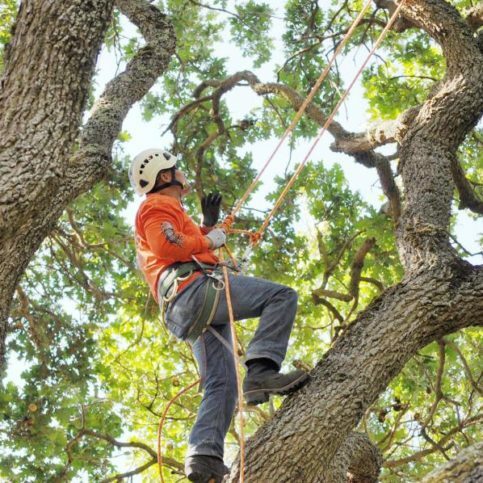 A Horticultural Services technician prunes an oak tree at Orinda Country Club. 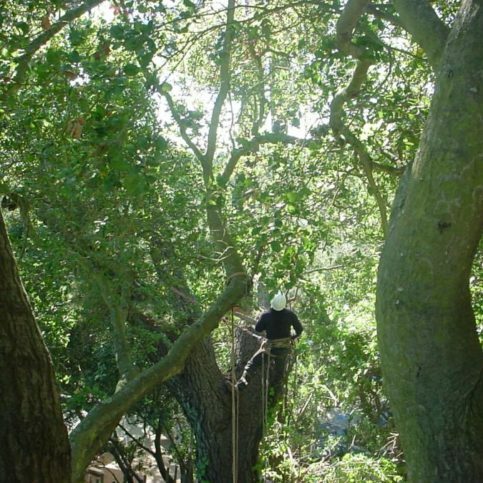 A securely harnessed crew member works to remove a large tree. 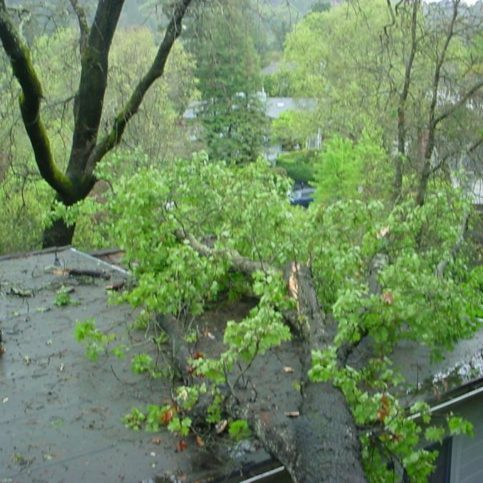 Horticultural Services completed a full report and assessment of this tree to help owners of adjacent properties. 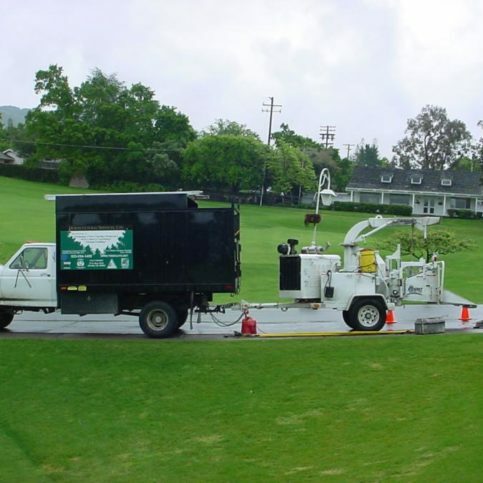 Horticultural Services uses state-of-the-art equipment on every job. 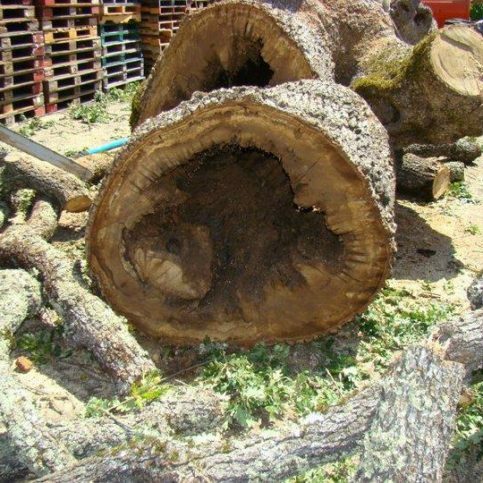 This tree had a large hollow in the center, which made it vulnerable to strong winds. 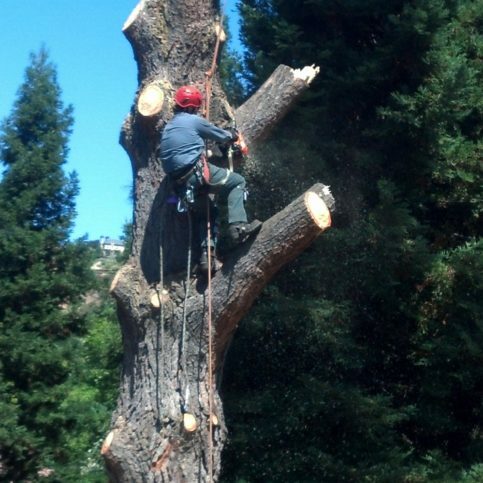 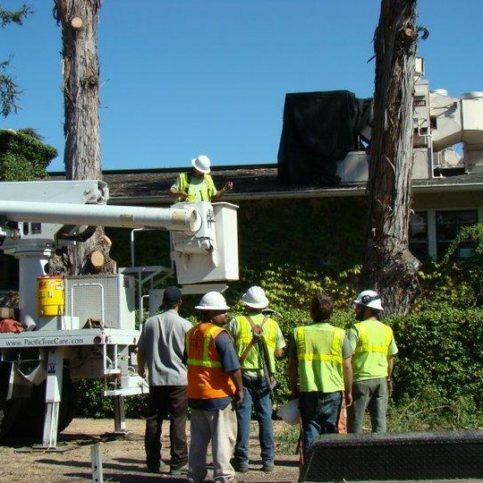 Horticultural Services technicians maneuver a large tree section to the chipper after a crane removal. 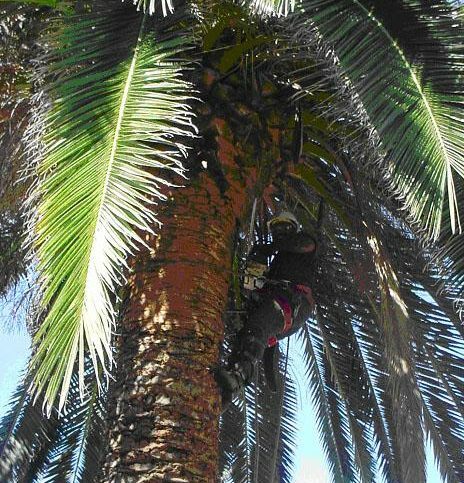 A Horticultural Services technician prunes and shapes a palm tree. 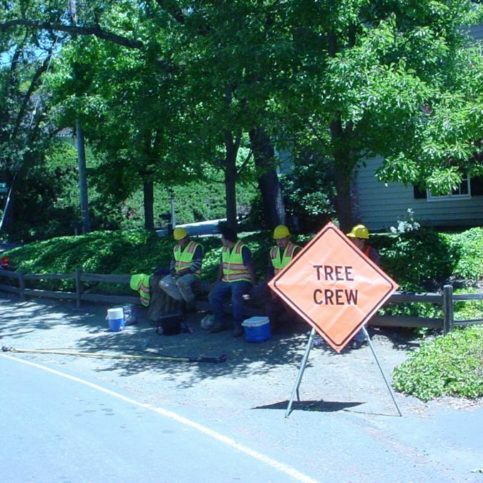 Horticultural Services’ crew members take a break for lunch. 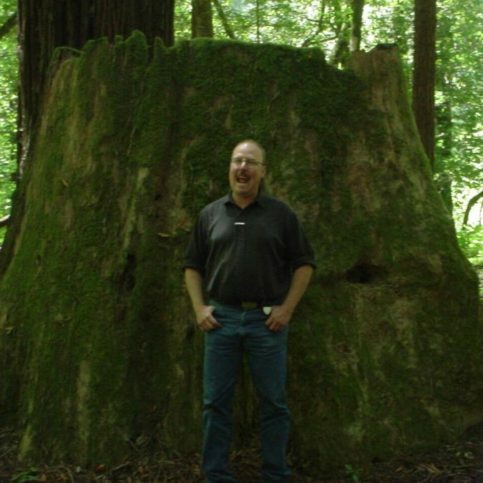 Owner Chris Chapman enjoys a day off in the woods. 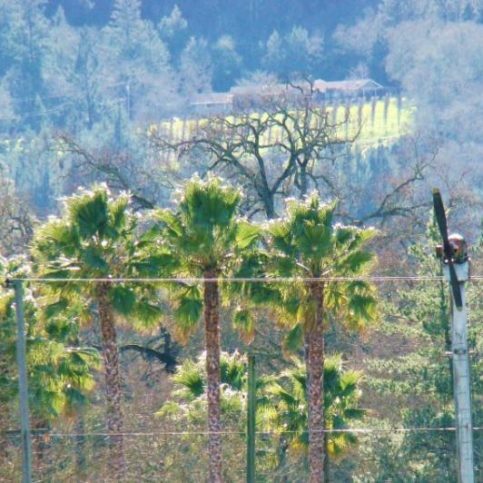 Horticultural Services cleared a client’s trees to provide this view. 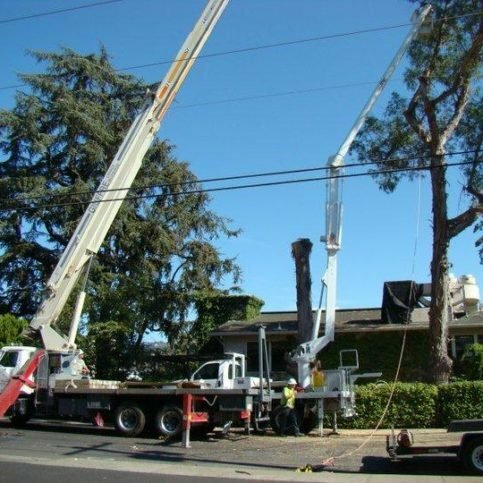 Cranes are the quickest and safest way to handle large-scale removals. 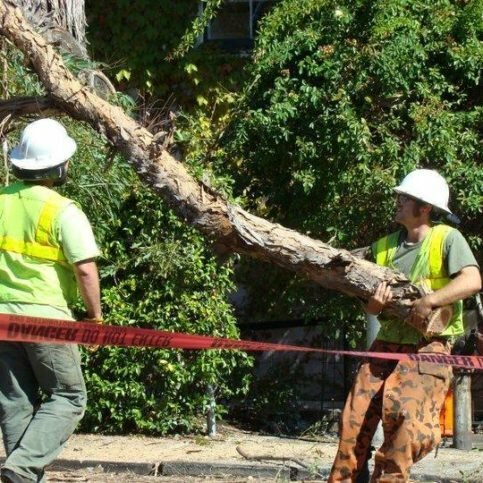 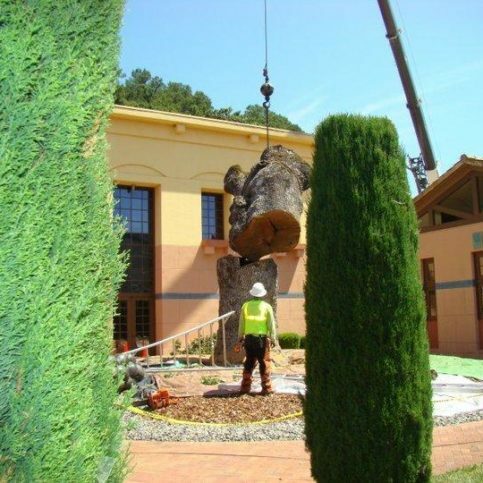 A Horticultural Services technician cuts a large tree trunk before a crane removes it. 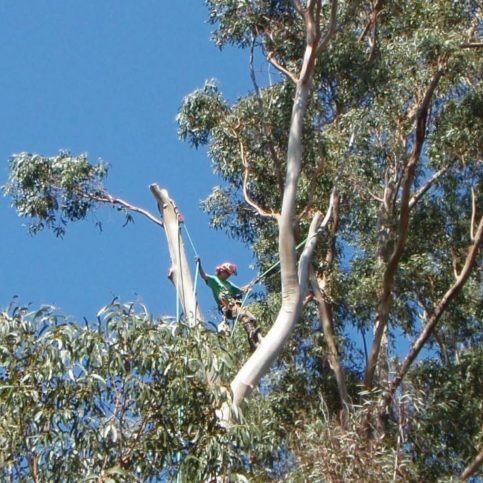 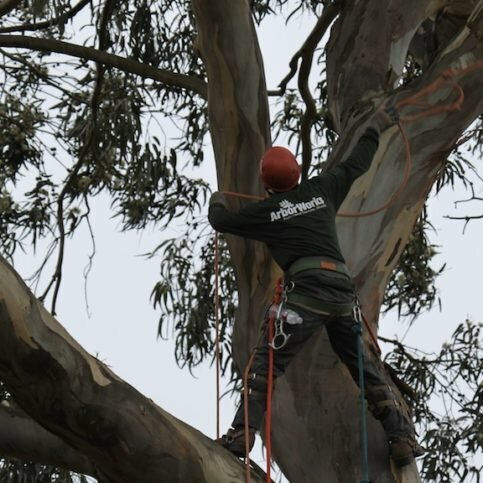 Owner James Cairnes works on a client’s eucalyptus tree. 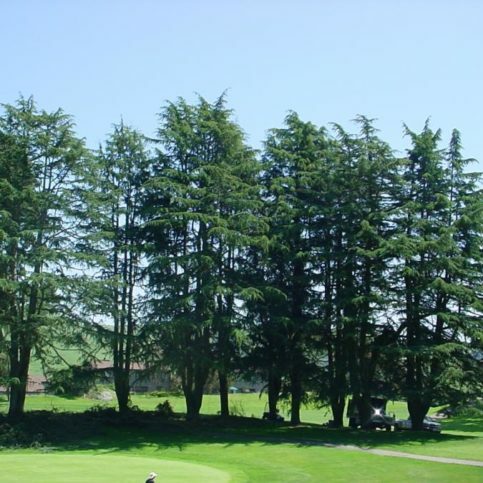 Horticultural Services trimmed these trees at Mira Vista Golf & Country Club to promote wind safety. 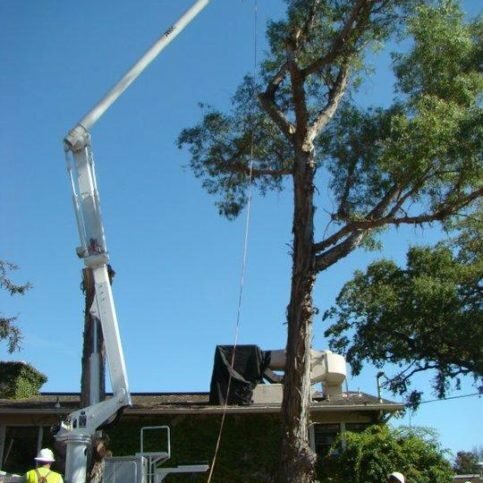 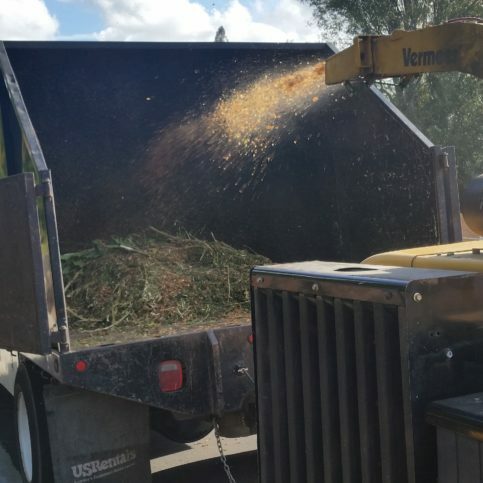 Horticultural Services has the equipment and crews to complete large removals quickly and safely. 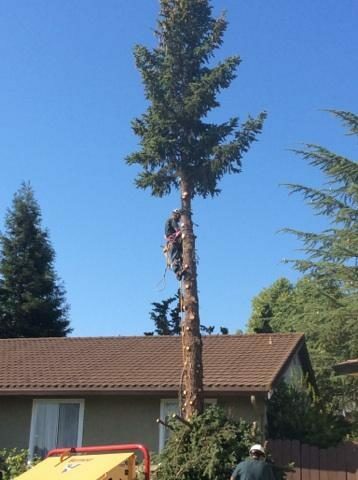 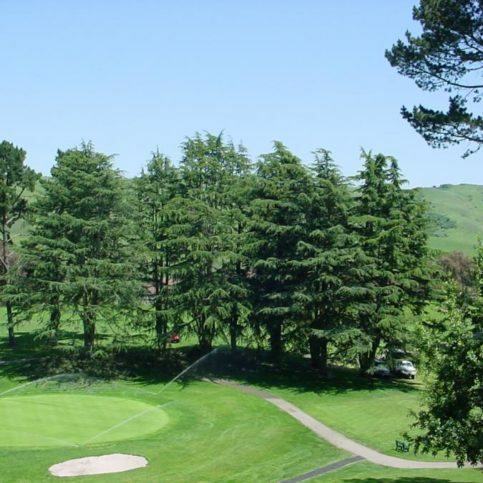 Horticultural Services performed crown restoration on these cedar trees at Mira Vista Golf & Country Club in El Cerrito.